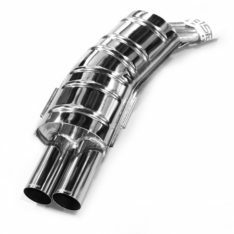 Evolve catless downpipes are made from T304 stainless steel and are 3" in diameter. 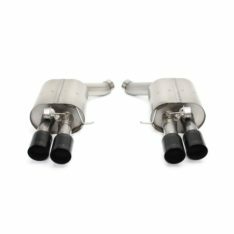 They remove the primary cats allowing the turbo's to spool up faster providing greater throttle response whilst lowering EGTs (Exhaust Gas Temperatures). 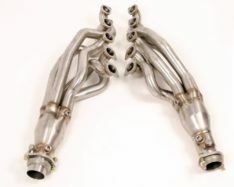 They fit both RHD and LHD and have 100% fitment. 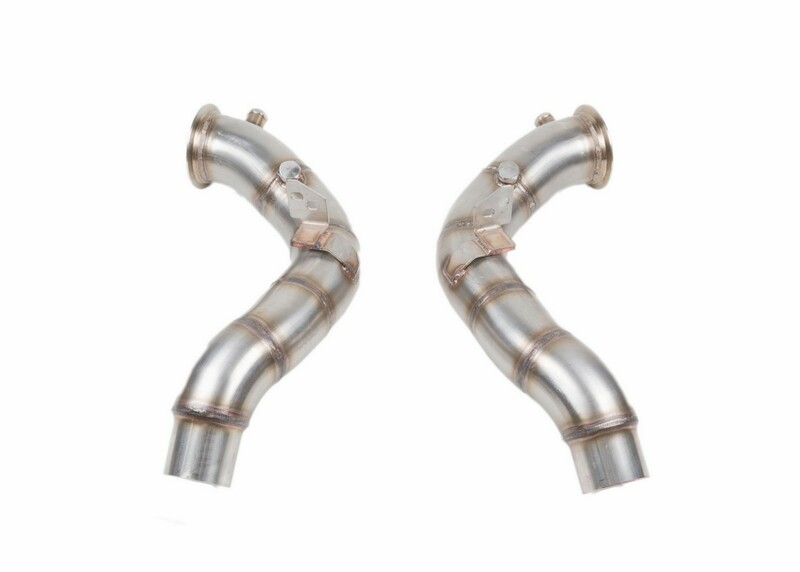 Performance gain with these downpipes is 35 BHP and 51 lb/Ft Torque on the BMW M5/M6.